News Corp’s new conversative website, HeatStreet.com, launches on Monday April 18th. 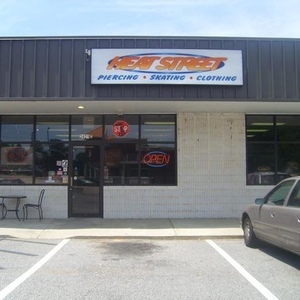 But the website still has no URL as the owners of a piercing shop in Florence, South Carolina refuse to sell www.heatstreet.com. An employee of the store told me today that the Dow Jones/Wall Street Journal company offered $50,000 for the name. The store declined. Right now, the News Corp site will have to settle for www.heatst.com. If you go there now, their Word Press sign-in is open to inspection.